Lent Madness to Occupy Advent! As everyone knows, the Supreme Executive Committee of Lent Madness has a virtual monopoly on all things Lent. It’s gotten to the point where our legal team is exploring the possibility of copyrighting the color purple. Christmas card trauma. Over-the-top decorations. Post-Christmas blues. 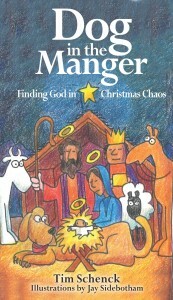 With laugh-out-loud humor anchored by spiritual truths, author Tim Schenck helps us maintain our spiritual sanity through the often frenetic chaos of Advent and Christmas. 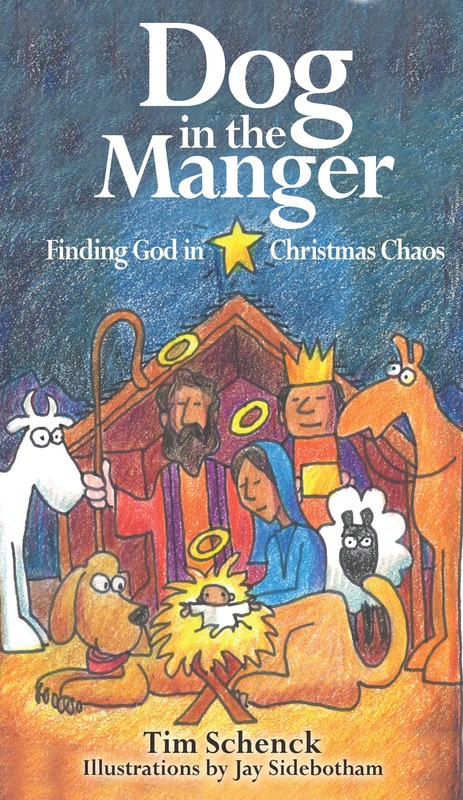 Illustrated by popular cartoonist Jay Sidebotham, Dog in the Manger also explores the major characters of the season in new ways, including John the Baptist, Mary, Joseph, and of course, Jesus. Thoughtful questions following each section make Dog in the Manger ideal for personal reflection, seasonal book groups, or a last-minute Christmas gift. The book has reflection questions following each section so it’s perfect for either individual or group reflection. (Note to parish clergy: that Advent series you’ve been meaning to put together but haven’t got around to yet? Here’s your salvation). The powers-that-be have subjected Tim to the same questions posed to our authors during September’s Back to Lent Month. He was less than cooperative. Why not? Oh, you want an actual answer. Our faith is a gift, but it isn’t a perfectly wrapped present with exact folds and a precisely tied bow. Fortunately faith isn’t about being neat and tidy. You may burn the Christmas roast, Santa may not bring your child exactly what she wanted, you might even get sick and miss out on the best party of the year. But through it all, God remains. Many of these essays bring readers into the chaos of my own family life — you can shatter the notion of the perfect clergy family — as we struggle to remain spiritually centered amid the frenzy of the holidays. Hopefully this book will make you smile, nod your head in recognition, and help you keep life around the holidays in perspective. How does this book relate to Lent Madness? Since I created Lent Madness everything I do relates to Lent Madness. Even eating nachos. Next question? Oh, fine. The same playfulness and holy irreverence that you’ll find in Lent Madness pervades this book. It all gets back to the notion of taking our faith but not ourselves too seriously. Why should the Lent Madness faithful buy your book? So I can retire to a grotto in Southern Italy. Actually since many people know Jay’s cartoons, I’m really hoping people will buy it thinking it’s one of his famous calendars. Surprise! Also, there’s no accompanying mug so you get off easy. To order your copy (and copies for everyone you’ve ever met), click here. If you don’t trust Tim and Scott and you want to first read a sample before shelling out your hard earned money, click here. It’s also available on Kindle and Nook and iTunes. (Tim likes to sign copies of e-readers with black Sharpies). 6 Comments to "Lent Madness to Occupy Advent!" This is just what I need, Tim and Scott – especially after leaving church on Sunday afternoon still in the glow of Eucharist and then riding the bike over to Walgreens and being greeted with Christmas music and decorations. The cashier greeted me, noticed the collar and said, “Oh, I guess this bothers you, right?” A little. Ellen, I’m TOTALLY with you(and I don’t wear the collar)! 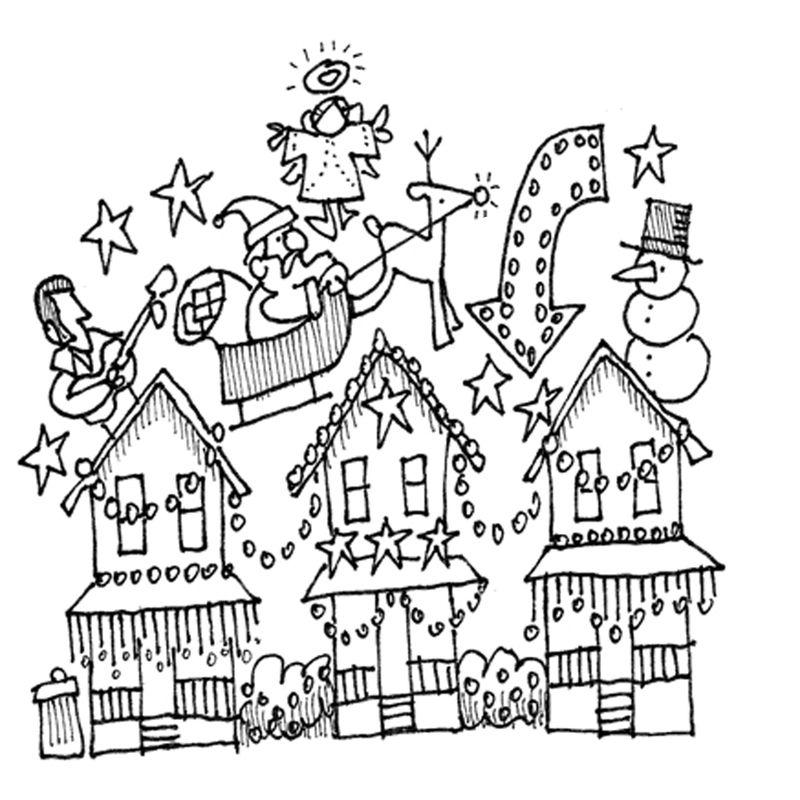 I am heartily sick of Christmas being shoved, um, in our faces when we’ve barely cleared Halloween for the love of Pete!! 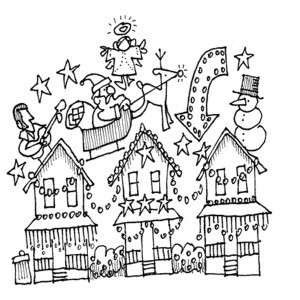 If anything, all this frantic advertising does is disgust me with the crass materialism that represents Christmas. Technical note. Just clicked “here” to buy and got a wave-off from Windows Explorer Security with a recommendation to not proceed. It cites a problem with Forward website’s security certificate on the “Dog in the Manger” page. Are you guys, in fact, insecure? You’ve never seemed so to me, but I am loathe to ignore a warning when sending my Caesar pennies via Visa out over the interwaves. I ordered “Dog in the Manger” last week and read it as soon it arrived.. It is delightful and wise and shares a subtle Incarnational theology that goes down easy. Tim’s pastor’s heart comes through. Hmmm, so you’re thinking about copyrighting the color Purple. Surely you guys are aware that there are literally hundreds of shades of Purple. I have several t-shirts of a good mix of this ubiquitous color Purple. Which shade will you be focusing on? the Playful Purple, which has overtones of Red? the somewhat dignified Purple, which has shades of Dusty Gray? Or are you perhaps aiming for the downright Somber Purple which has a good deal of Blue? Purple is one of my favorite colors and I don’t necessarily need an excuse, Advent or otherwise, to wear it. But I wouldn’t want to be dive-bombed by the SEC for copyright infringement! Ah yes, SEC, you can attempt to copyright the color Purple, but last year Cadbury won a legal case to stop other chocolate companies from using the colour – the correct Anglican spelling for this pigment — known as Pantone 2865c. In 2008 Nestle filed suit against Cadbury in opposition to their application for trademark of the color. In October of this year the British Court of Appeal sided with Nestle, saying that “Cadbury’s formulation does not comply with the requirements for [trademark] registration,” (BBC Business News, 13 Oct. ). So, as Madeleine rightly questions, the SEC’s trademark application will have to be very specific regarding its purple formulation. Or were you referring to copyright for “The Color Purple”?. « An All Saints’ Dance!